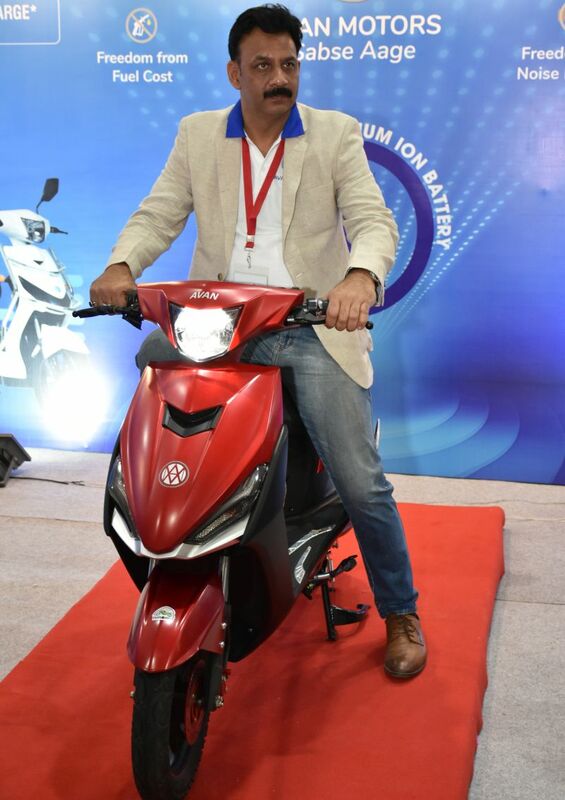 Avan Motors India has announced the launch of its new smart electric scooter Trend E in India. The Avan Trend E is powered by Lithium-ion battery and can reach a top speed of 45 kmph. The scooter comes with hydraulic telescopic front suspension and a coil spring rear suspension. The Trend E is available in two variant: Single Battery & Double Battery. With a single battery, the scooter can cover the distance of 60 kms and With Double battery, the scooter can cover the distance of 110 kms. The scooter takes 2-4 hours to completely charge the battery. 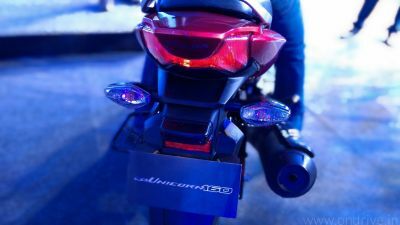 Apart from that, the Trend E Electric scooter features muscular look with high ground clearance, alloy wheels with a disc on the front and drum brakes on the rear. The scooter can easily carry a max load of 150 Kg. The Avan Trend E Electric scooter booking starts from 31st March.